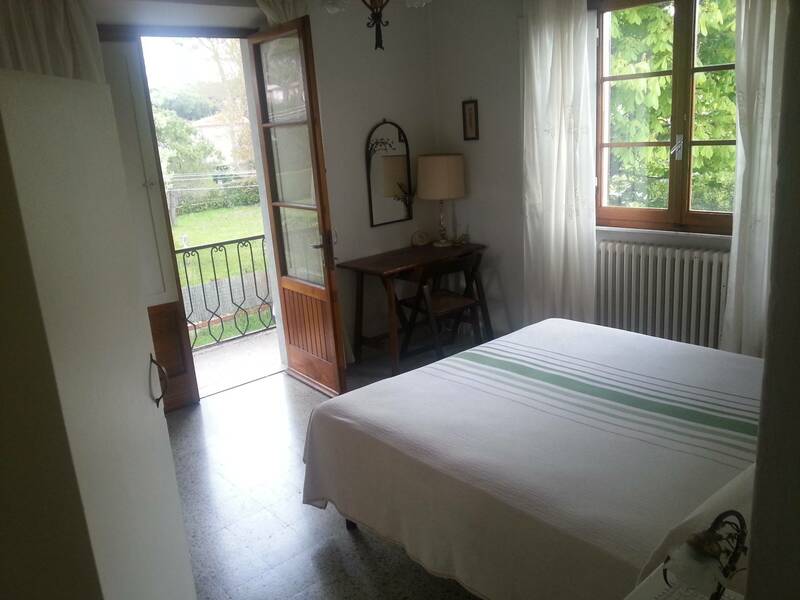 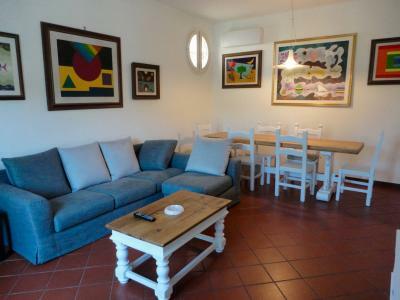 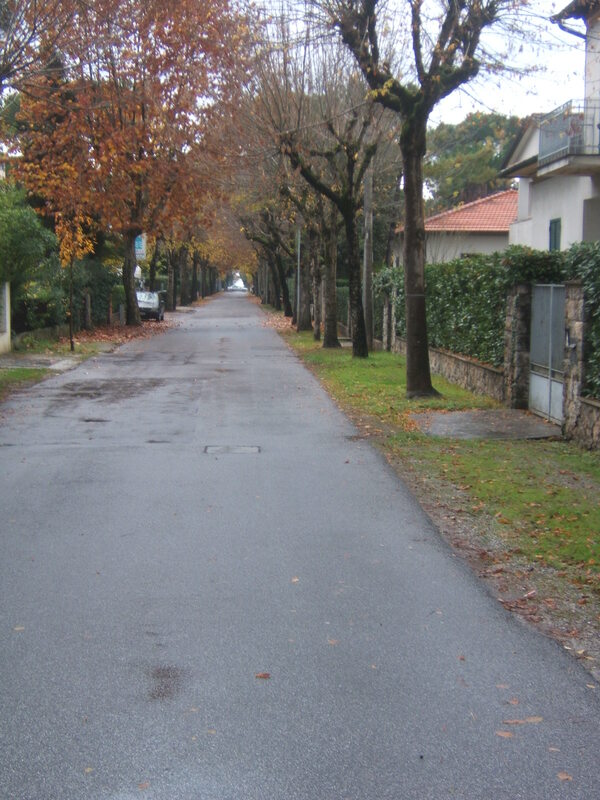 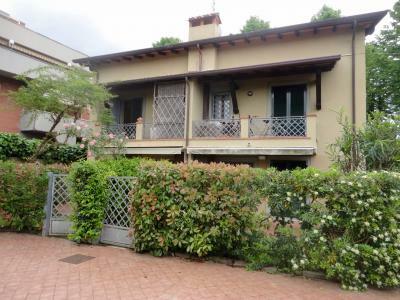 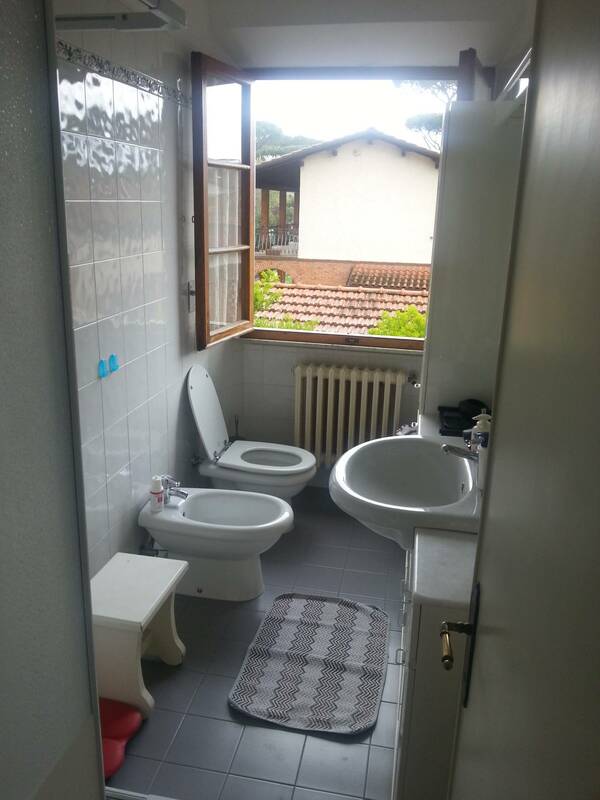 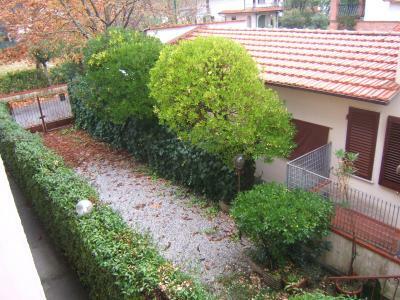 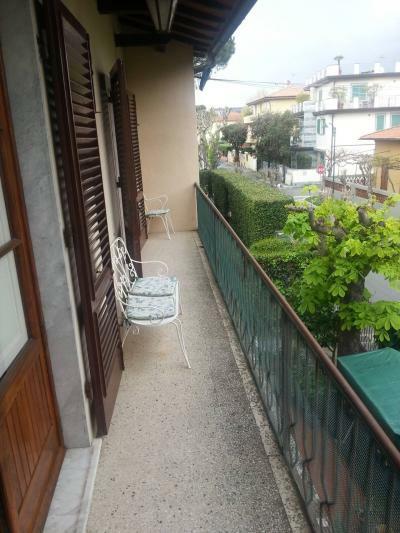 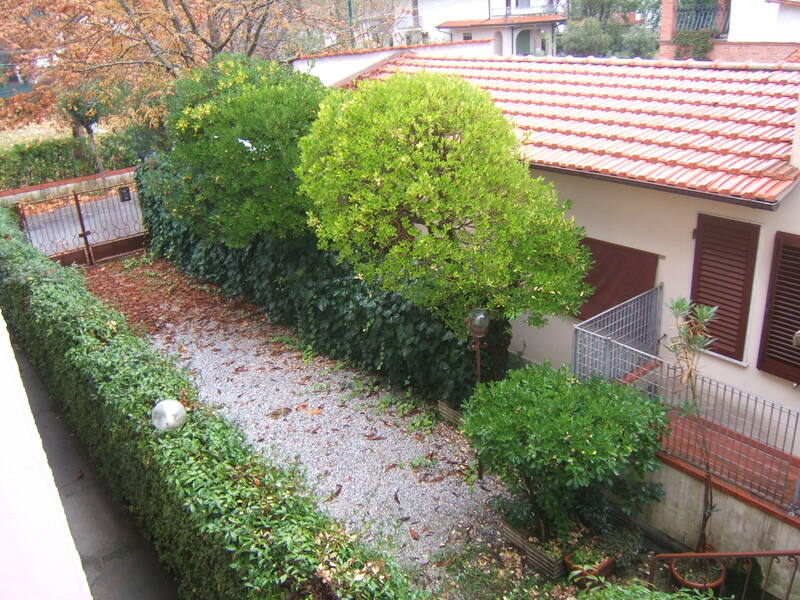 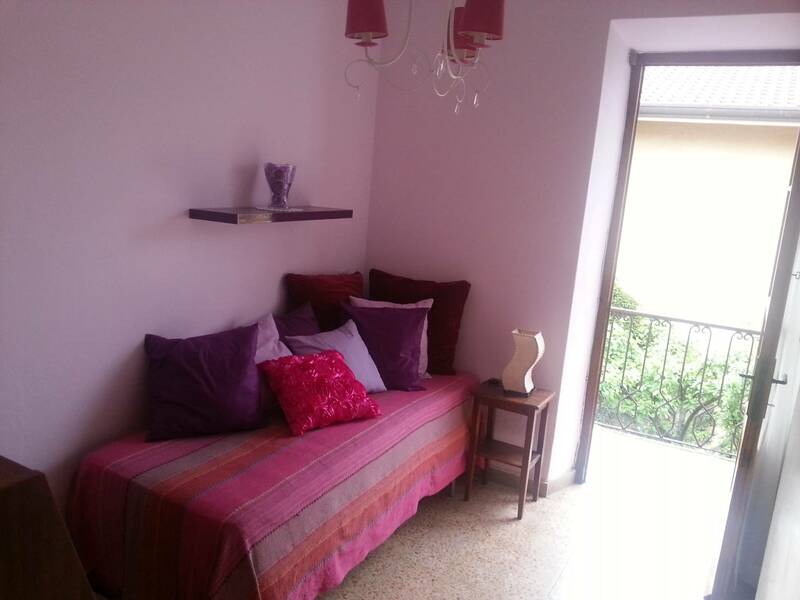 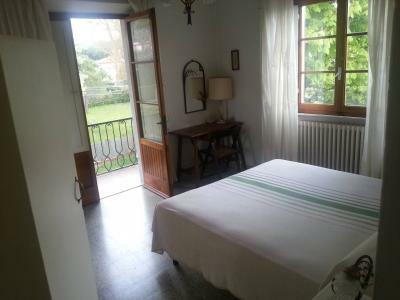 Forte dei Marmi, rent Apartment on the first floor of a small family house located in a residential area characterized by single-family villas. 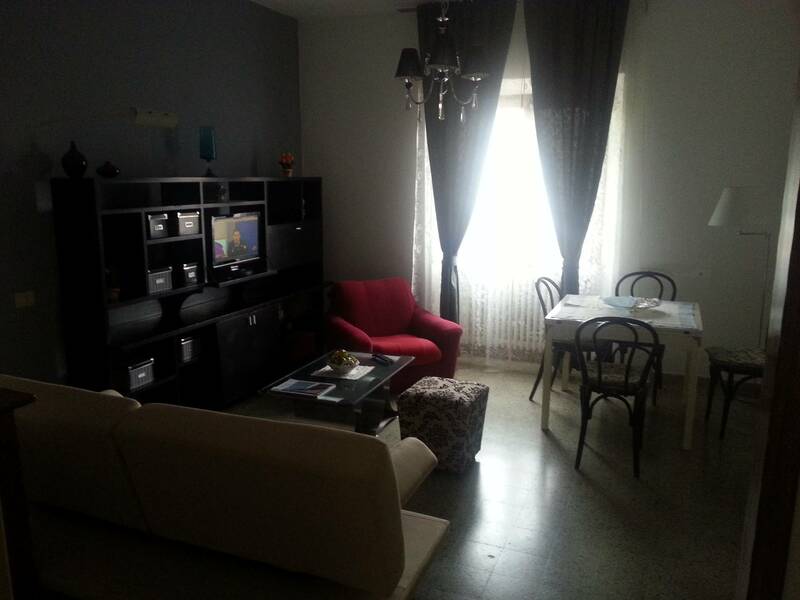 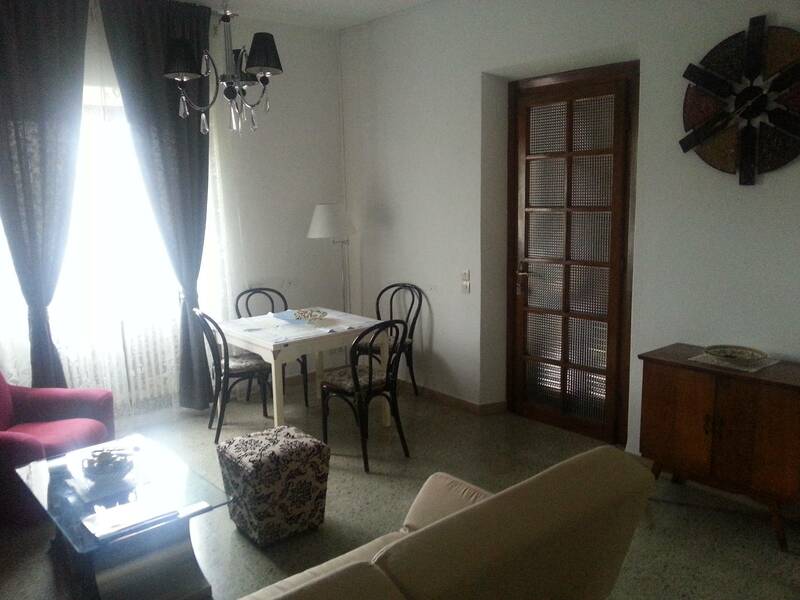 The Apartment is located a short distance from the beach and the essential services (pharmacy, supermarkets, etc.). 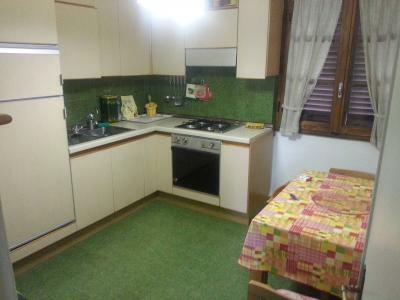 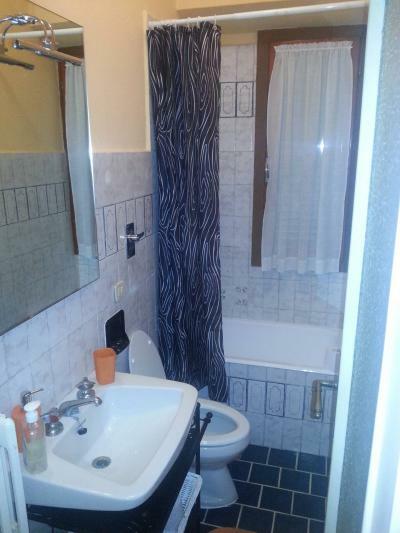 The Apartment consists of three bedrooms, study, living room, kitchen, two bathrooms. 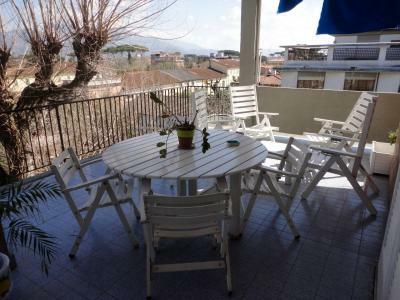 Two terraces provide views overlooking the Alpi Apuane. 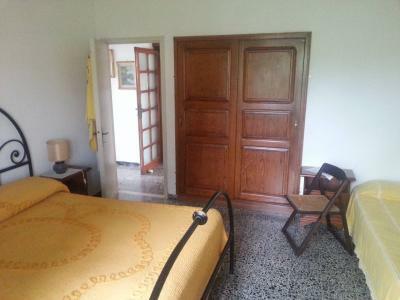 The property includes a suite of 30 sqm.